El-Kanemi Warriors Football Club is a football team based in Maiduguri, Borno, Nigeria. They play at El-Kanemi Stadium. 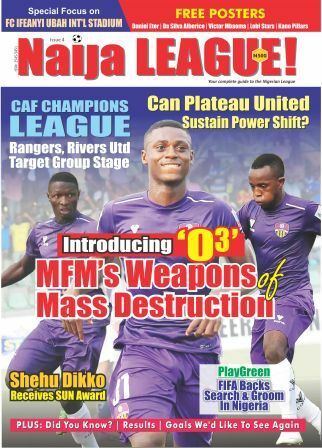 They ended their 2005 season in the lower half of the Nigeria Premier League. They were relegated to the Nigeria Division 1 in 2007. They were promoted back to the top level in 2012. Due to the Boko Haram insurgency, they 2014 they played home games in Kano. From 2015 to 2016 they hosted their home games at the Muhammadu Dikko Stadium in Katsina.